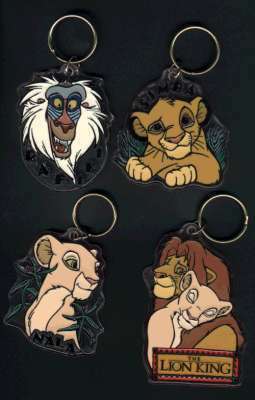 Lion King Keychains. . Wallpaper and background images in the Keychains club tagged: keychains king lion disney. This Keychains photo contains anime, comic book, manga, and cartoon. Disney has some of the cutest keychains! These are really nice!